I grew up near Ashland. 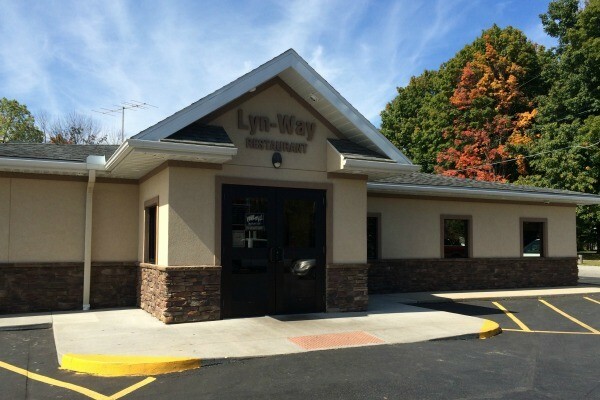 Lyn-Way was one of those restaurants that I always heard friends talk about. 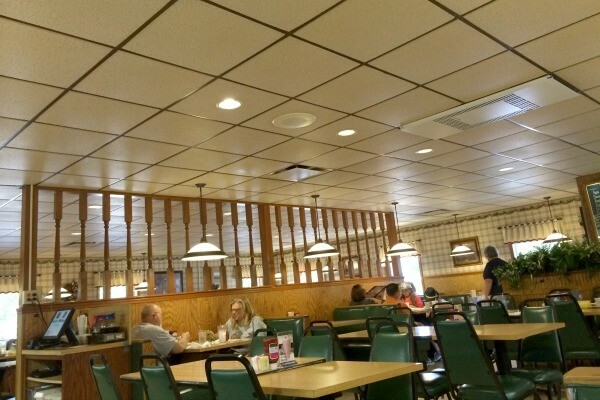 A restaurant that they would visit with their families in the evenings or on weekends. 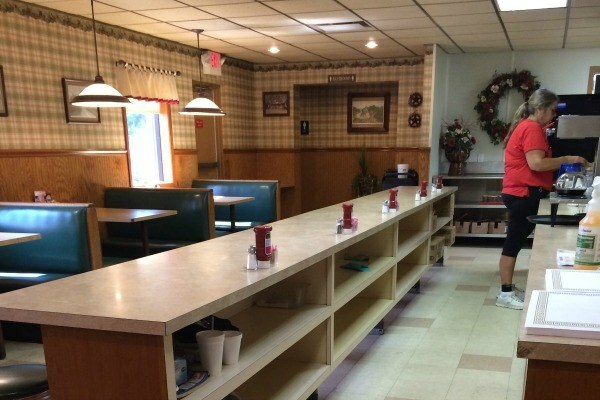 My family wasn’t one to eat out often so I never checked it out during my school years. 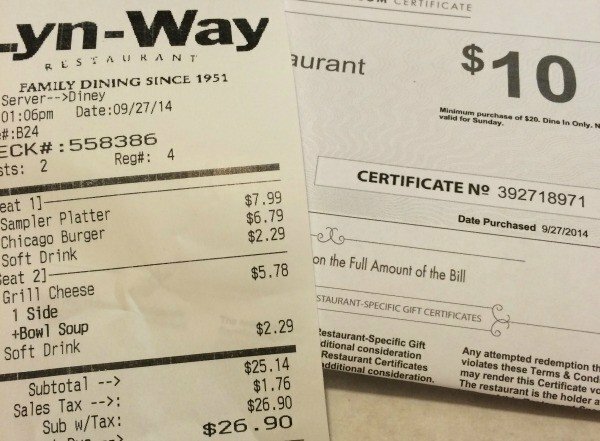 When I was perusing the Restaurant.com website and saw gift certificates for Lyn-Way available, I knew exactly where my husband and I would be dining on on our next date. After one visit to the restaurant, I would attribute their success to friendly employees, good food and amazing service. My husband and I were greeted as soon as we walked in to the restaurant, were promptly seated and our server, showing team spirit in an Ohio State T-shirt, gave us our menus and asked if she could get us something to drink. My husband was thrilled to find out that they served Pepsi. A true plus for my husband. My husband was starving since I’d not made breakfast that morning. We ordered an appetizer since he was famished hungry and also so we could buy time and continue to look at the menu. We’re indecisive like that, but we did agree “The Sampler” was a great meal to start with. It was also a great compromise since my husband wanted chicken and I wanted cheese sticks. It also came with waffle fries and onion rings, which we ate dipped in Ranch dressing. I can’t remember the name of the burger that I ordered but it was delicious. 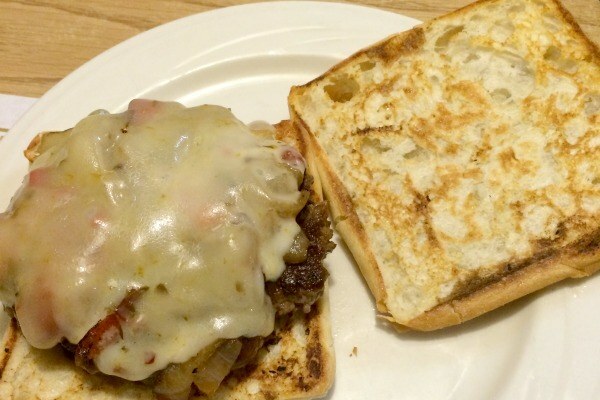 Served with onions and peppers and I think Pepper Jack cheese. The bun was lightly toasted the way I liked it and served piping hot. 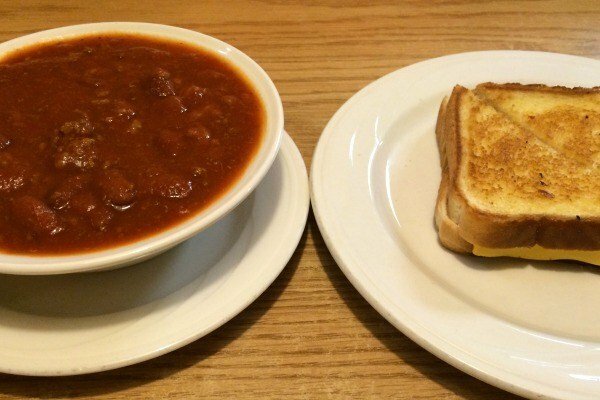 My husband opted for a bowl of homemade chili and grilled cheese sandwich. He wasn’t much of a fan of the grilled cheese, since he isn’t really a fan of white bread. It wasn’t a big deal because he really liked my sandwich. Next time around, he said he’ll order something different, like one of the homestyle meals on the menu. 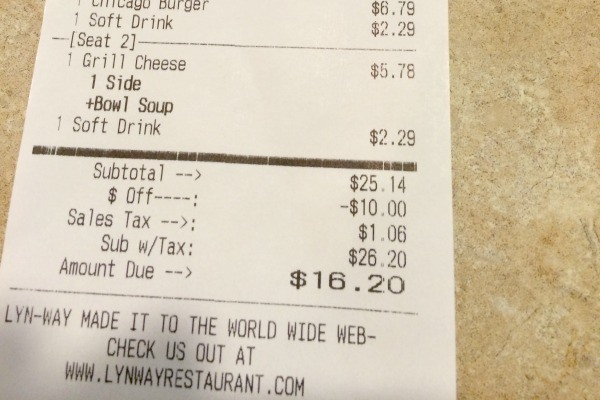 Our food was good at Lyn-Way, but what really struck me, was the wonderful service. My husband never had to flag down our server for a refill on his drink, our food was served the minute it came up (we know because we had a booth right next to the kitchen) and our check was delivered promptly. 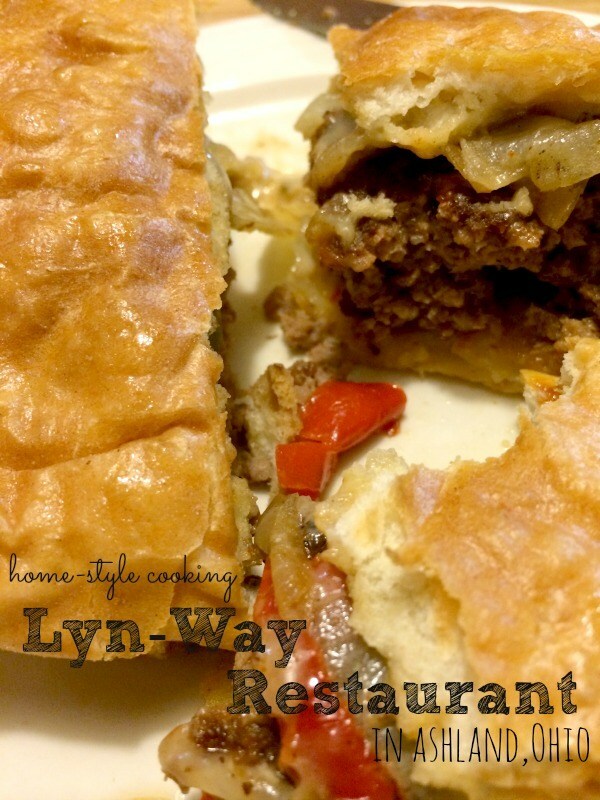 Lyn-Way started with a cup of coffee and slice of pie and now serve 25 different home-made pies in the restaurant, including sugar free pies. . I really wanted to have a slice of the Dutch Cherry with a scoop of vanilla ice cream but both my husband and I were stuffed after our large appetizer and meals. Any guesses on what I’ll order next time I return to Lyn-Way? 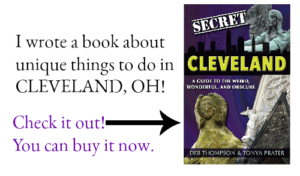 Want to visit on your own? You can follow Restaurant.com on Twitter, Facebook and G+ to learn of any upcoming specials. I worked at Lyn-Way in high school and my mouth waters just thinking about their food. Get your pie to go if you’re too full! 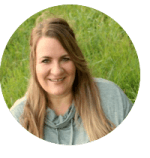 Skipping the pie altogether is a huge mistake. I also love Restaurant.com. Haven’t purchased from there in a while though because there hadn’t been any great local places listed. But I can’t wait to grab up this deal. I love LynWay. They have such amazing food. I enjoy having lunch there. And the Buckeye Pie is to die for!